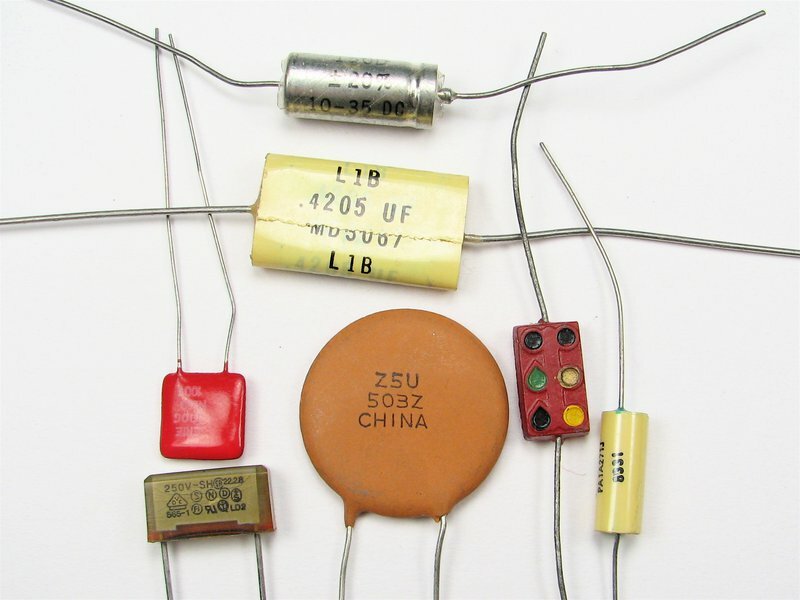 A set of 12 vintage electronic components for decorative use. 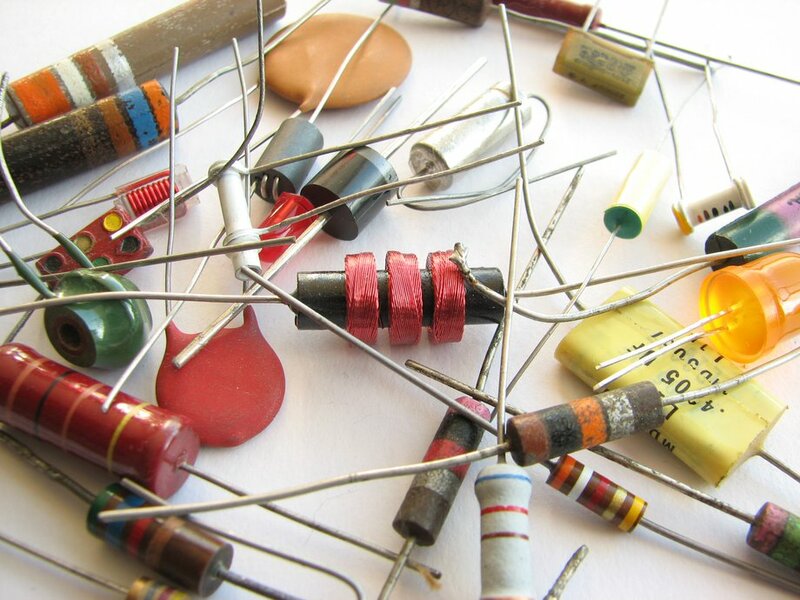 A set of 12 beautiful and charming vintage electronic components hand-selected by the Evil Mad Scientist crew. 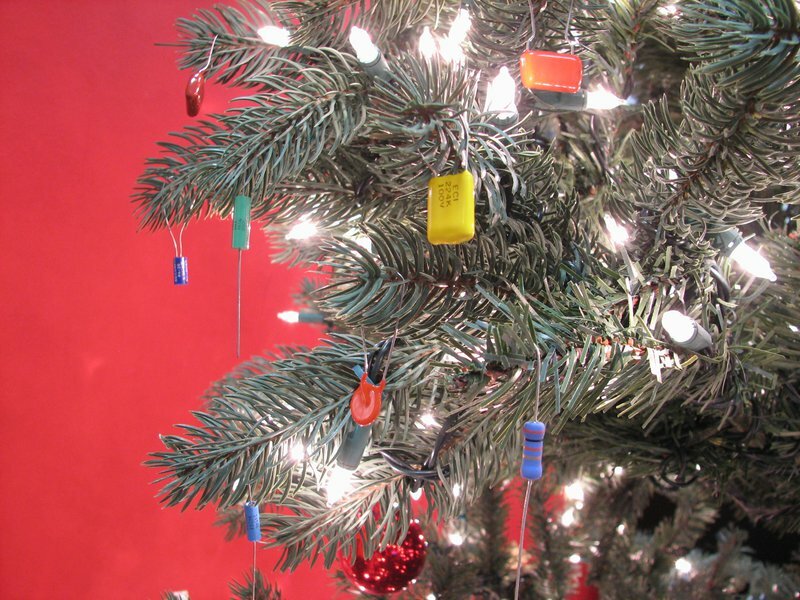 Use them as wine charms, hang them from your tree, or add them to your decorative craft projects. No two sets will be exactly alike.